In today's society a good pair of glasses (or sunglasses) will set you back a few hundred dollars, however Warby Parker is set to change that! Their goal: "to offer designer eyewear at a revolutionary price, while leading the way for socially conscious businesses." Over the many years since its inception, the beloved brand has opened various locations and will expand to El Segundo (The Point) on 3/30! The opening day celebration will have a ton in store such as Pressed Juicery, takeaways, as well as exclusive frames for attendees. As far as the decor for the new space, it'll be decorated with artwork by California artist (and type-extraordinaire) Jeff Canham. His artwork adorns the interiors and exterior of our new store, adding typographic flair and plenty of Warby Blue. Below are a few other reasons to love the brand! 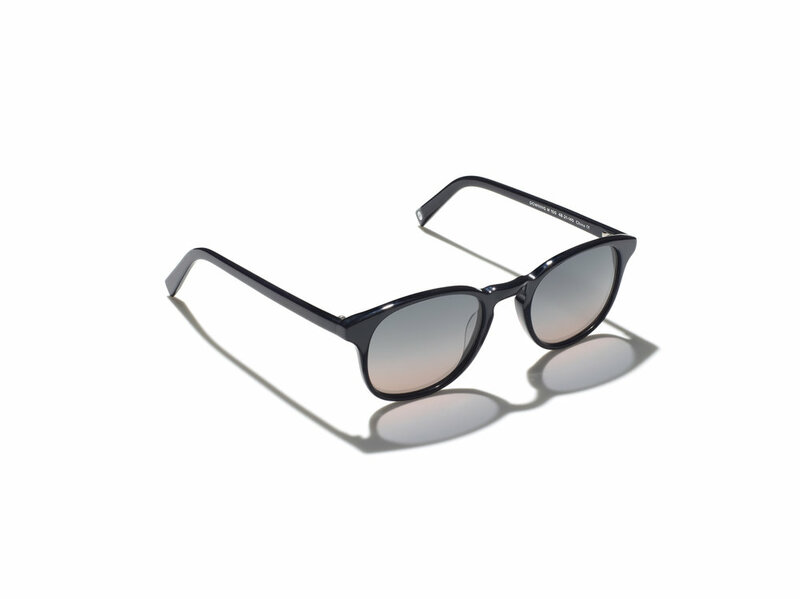 Virtual Try-On: We recently debuted a brand new tool within the Warby Parker iOS app, called Virtual Try-On, that lets you find perfect-fitting pairs before you’ve technically put them on your face. Learn more here! Insurance: We’re now in network with UnitedHealthcare - eligible members may be able to get a new pair of glasses for just their copay (normally $25 or less!). We accept other forms of insurance, FSA, and HSA too - customers can ask a retail advisor or visit our website for more information. Prescription Check: Prescription Check is a telehealth service that, if you are eligible, allows an eye doctor to assess how you're seeing through your glasses and provide an updated glasses prescription. (You’ll be charged $40 if you receive a prescription). More info here! If that wasn't enough to love them, they even partner with non-profits like VisionSpring. So it's like you are seeing for the greater good! With Warby Parker you'll feel good about the cost, the fact that you can see clearly, and also that you're giving a pair to someone in need. Stop by the opening celebration to see what all the fuss is about!